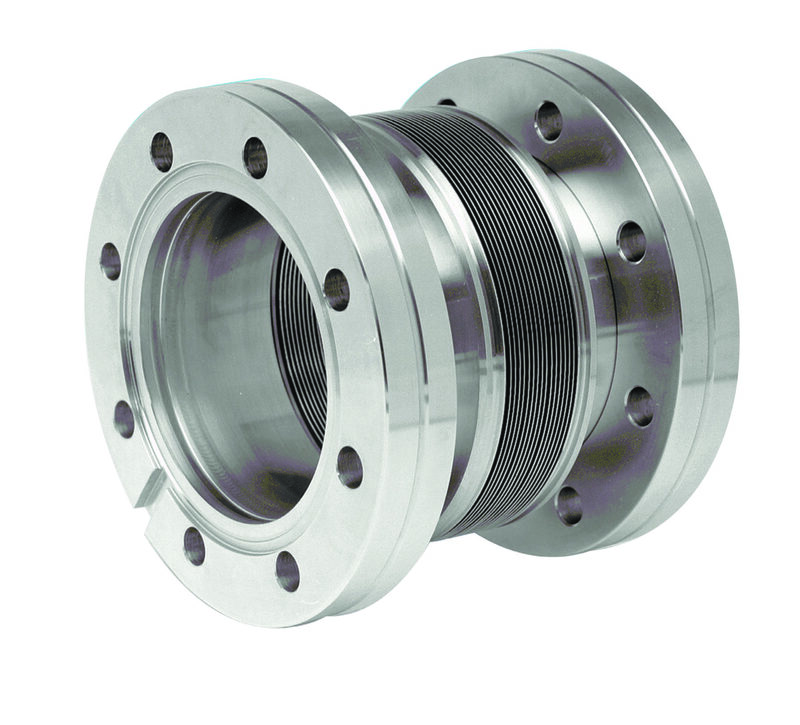 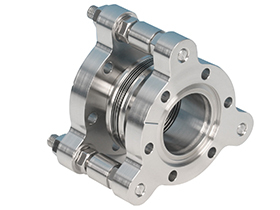 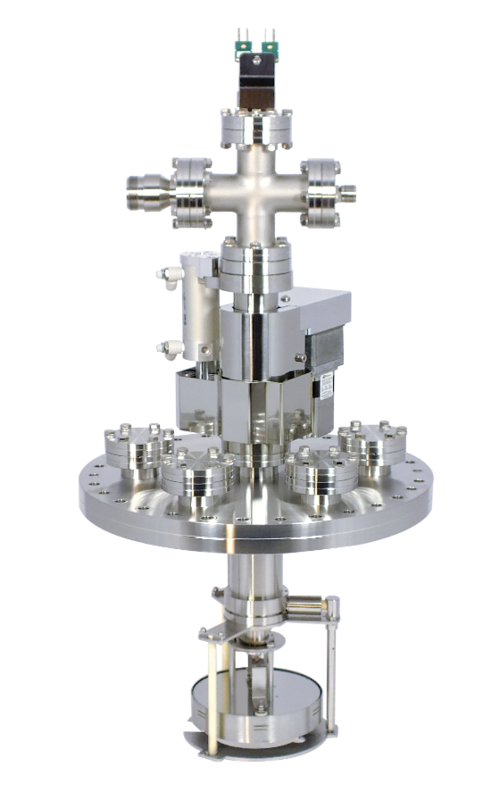 The EpiCentre range of deposition stages employs cutting -edge design and engineering technology to give high temperature, uniform and durable substrate heating with precise manipulation under true UHV conditions. 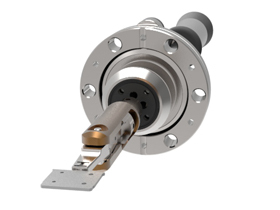 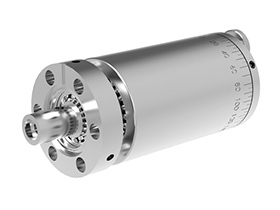 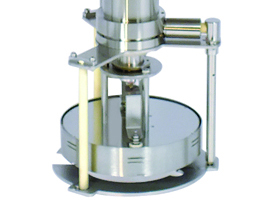 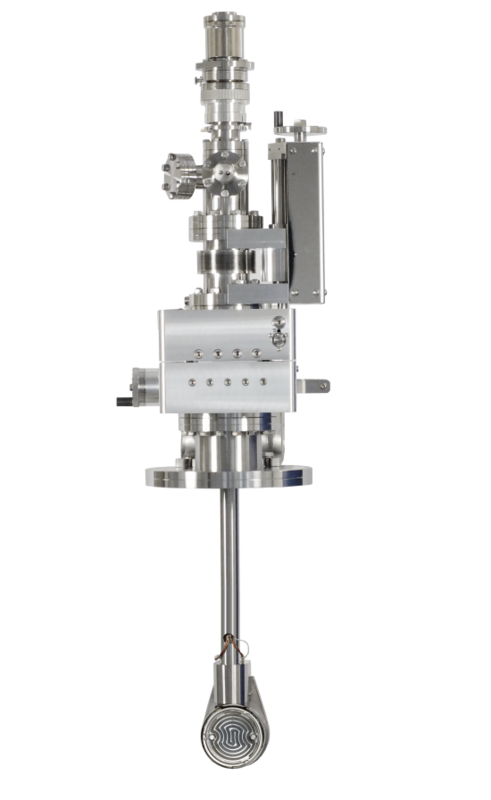 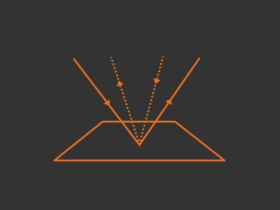 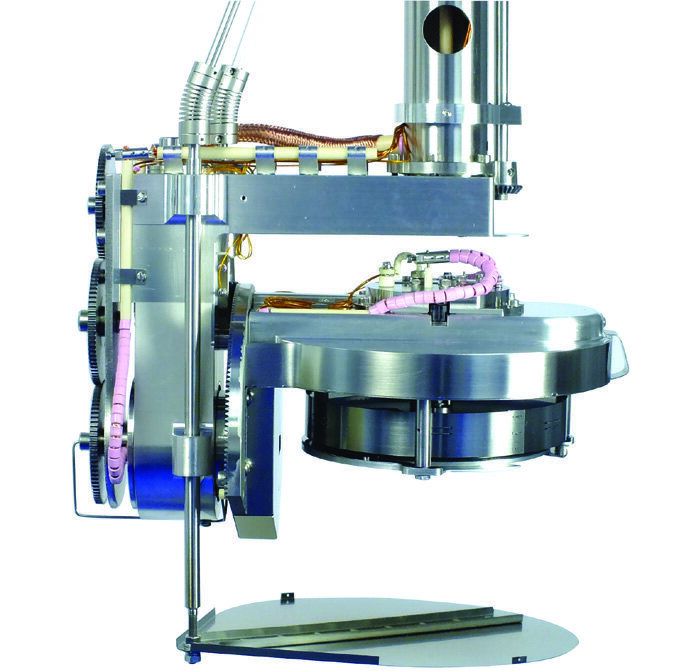 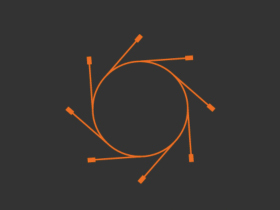 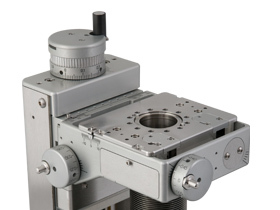 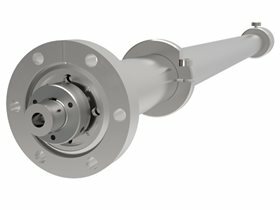 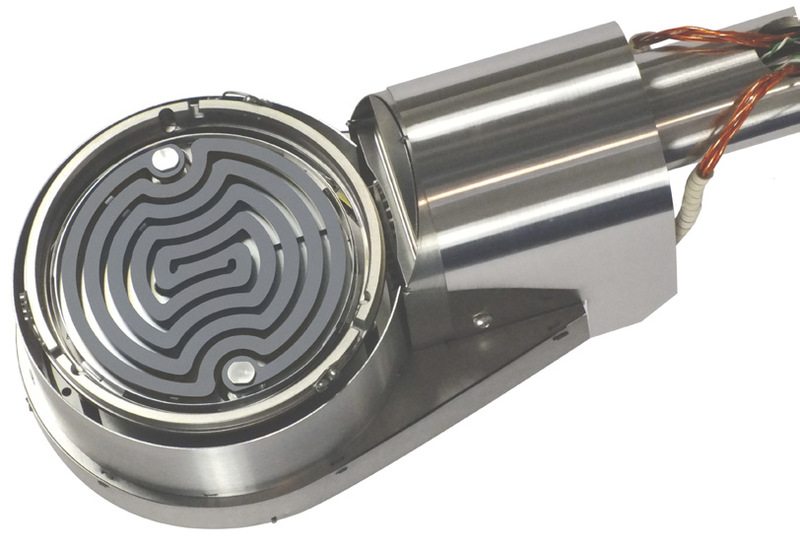 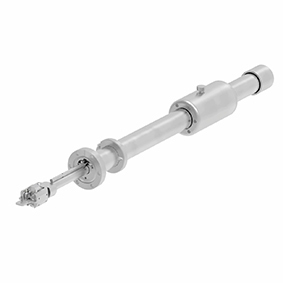 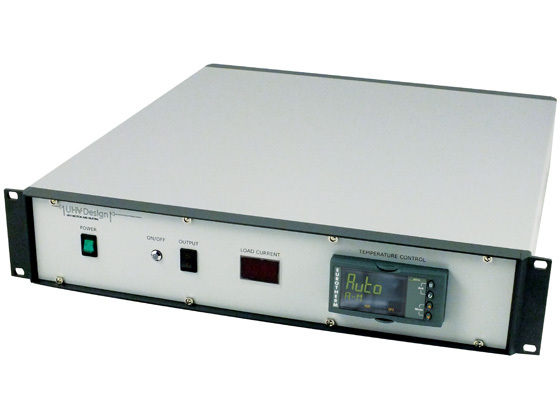 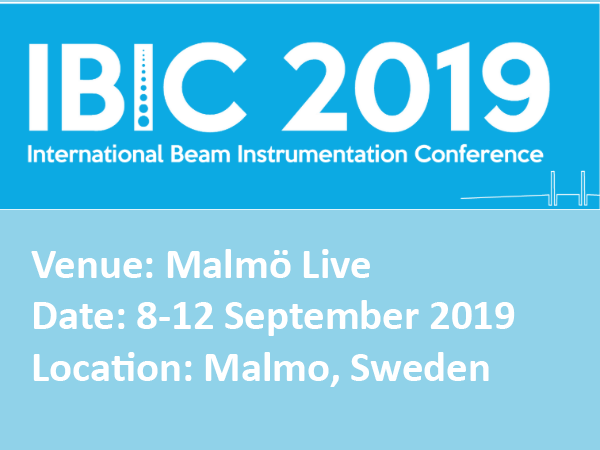 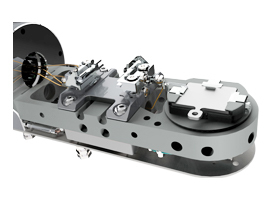 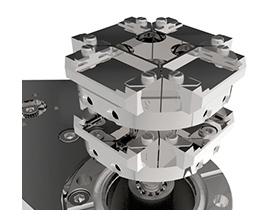 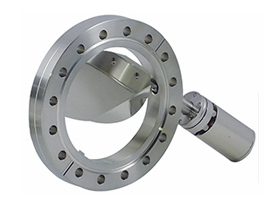 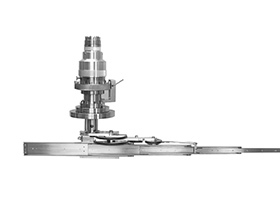 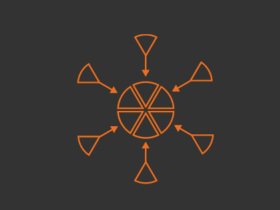 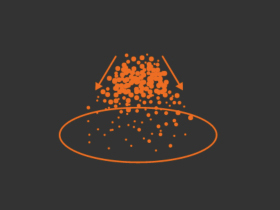 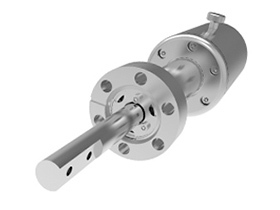 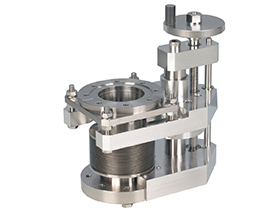 EpiCentres have been designed for deposition applications such as MBE (Molecular Beam Epitaxy), sputtering and CVD (Chemical Vapour Deposition). 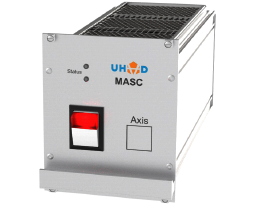 Substrate annealing, degassing and other high temperature material modifications can also be performed. 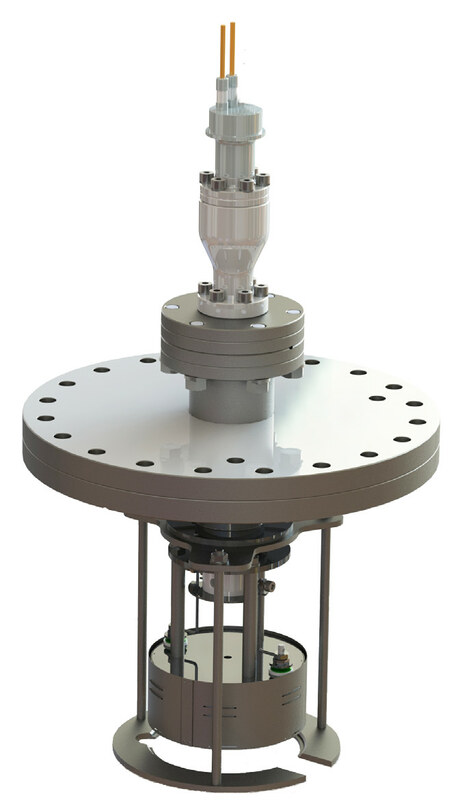 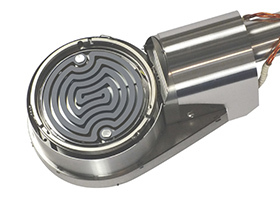 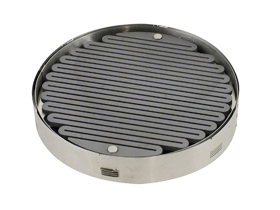 EpiCentres can be mounted in any-orientation to suit customer chamber designs and application configurations.